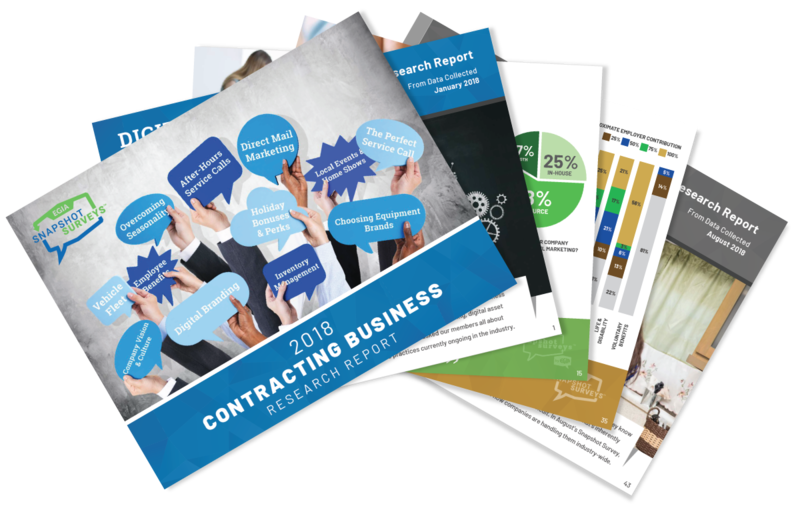 This comprehensive research report offers crucial data and insights that can transform your contracting business, all gleaned from our nationwide network of contractors. Fill in your information below to instantly receive your copy of the 2018 research report via email. "Not only educational, but life changing. There is so much in my personal and professional life that I will apply this knowledge to. I learned more than I ever thought I would in such a short time." "We all face the same problems regardless of size or location. There is help out there for all of us with an organization like EGIA that wants to help us succeed." "I thought not only was the content great… All of my customers and colleagues came away very excited and better prepared for opportunities that come our way." EGIA is a non-profit organization that serves a rapidly growing nationwide network of over 20,000 installation contractors, regional distributors, product manufacturers and other trade allies delivering energy efficiency and renewable energy solutions to millions of homes and businesses. EGIA also delivers services on behalf of electric, gas, water utilities and municipalities, including financing, rebate program administration and rebate processing; contractor network management, training and certification; and sales channel development and support. EGIA has administered over $1 billion in rebate payments and, through the GEOSmart Financing Clearinghouse, has facilitated the financing of over 250,000 residential and business projects valued in excess of $2.5 billion.